Wooded double lot in Voyager Village. 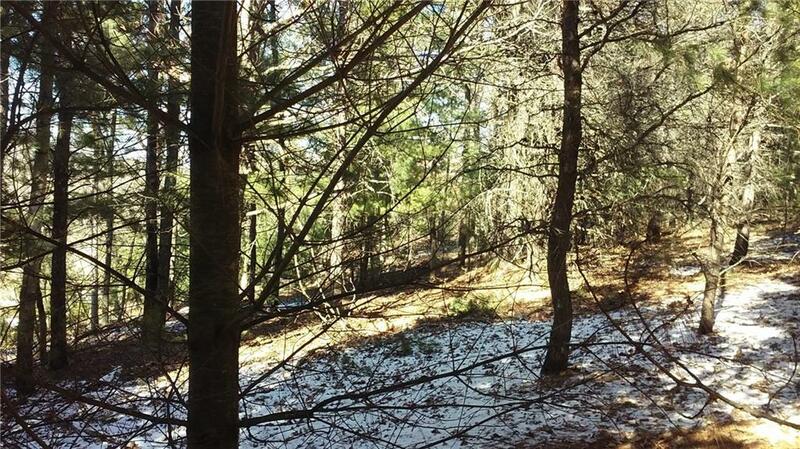 Land slopes toward rear lot lines & may be suitable for walk-out basement construction. Access to all Voyager amenities included. Nicely wooded secluded lot on a cul-de-sac. Build your cabin here, enjoy low taxes, and share in all the amenities Voyager Village has to offer.